The goal was to keep the incredible upwind performance and huge jumps with floaty hangtime, but also to make it easier to fly. Removing two of the struts took some of the stiffness out of the canopy and improved the handling of the kite. 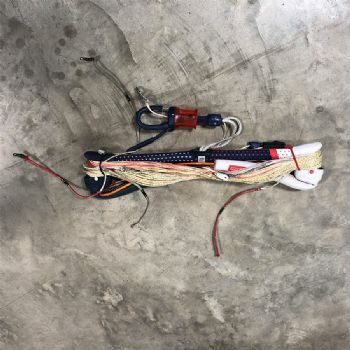 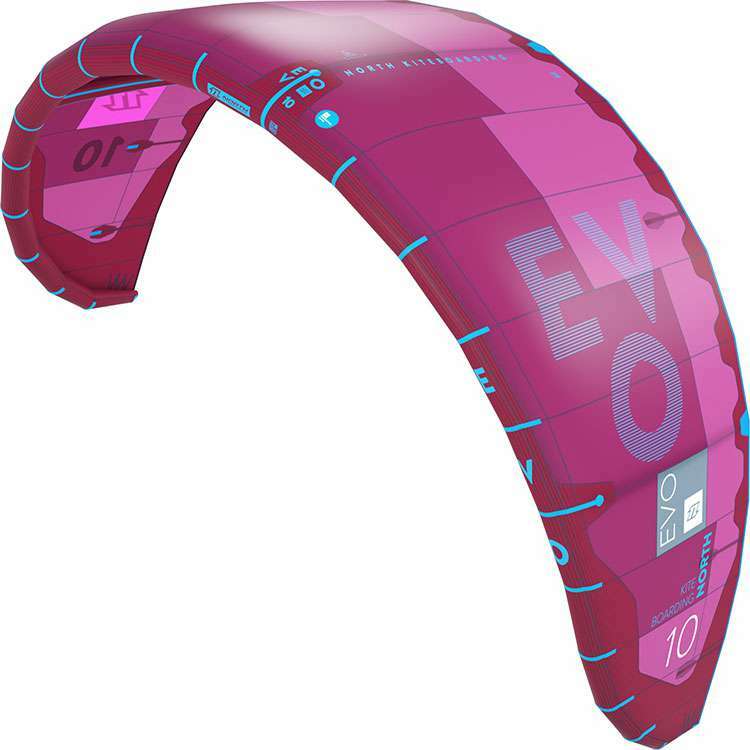 It also reduced the bar pressure which makes it an easier and less demanding kite to fly. 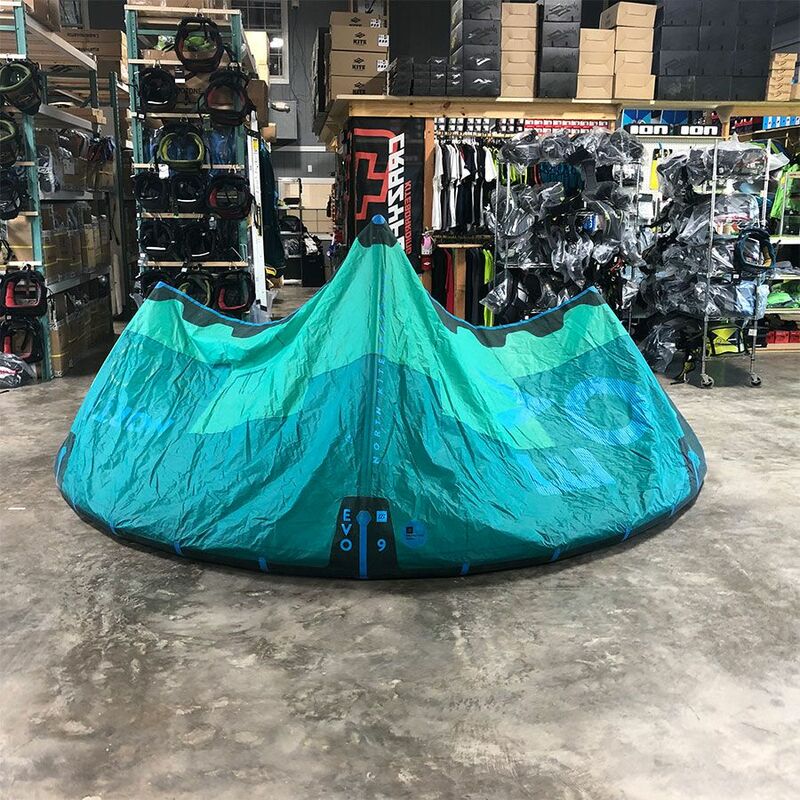 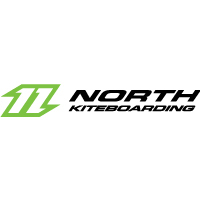 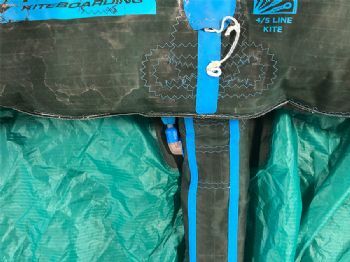 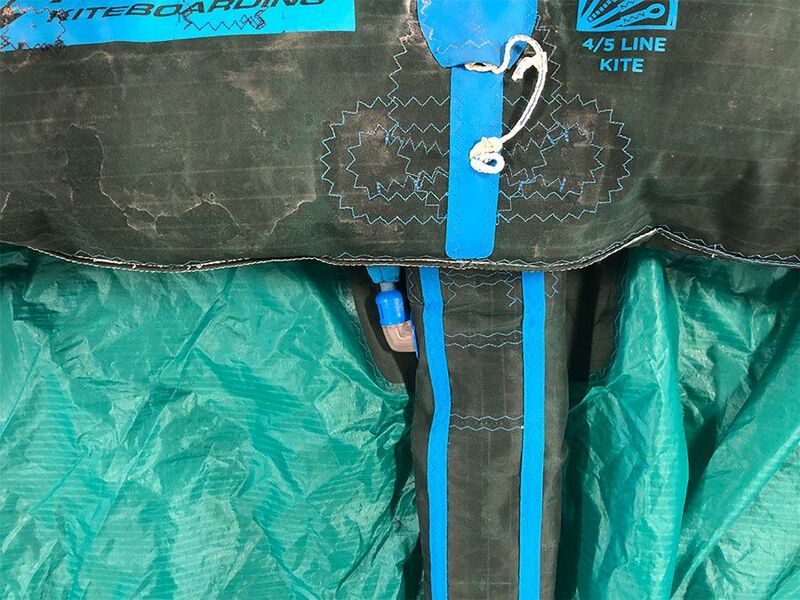 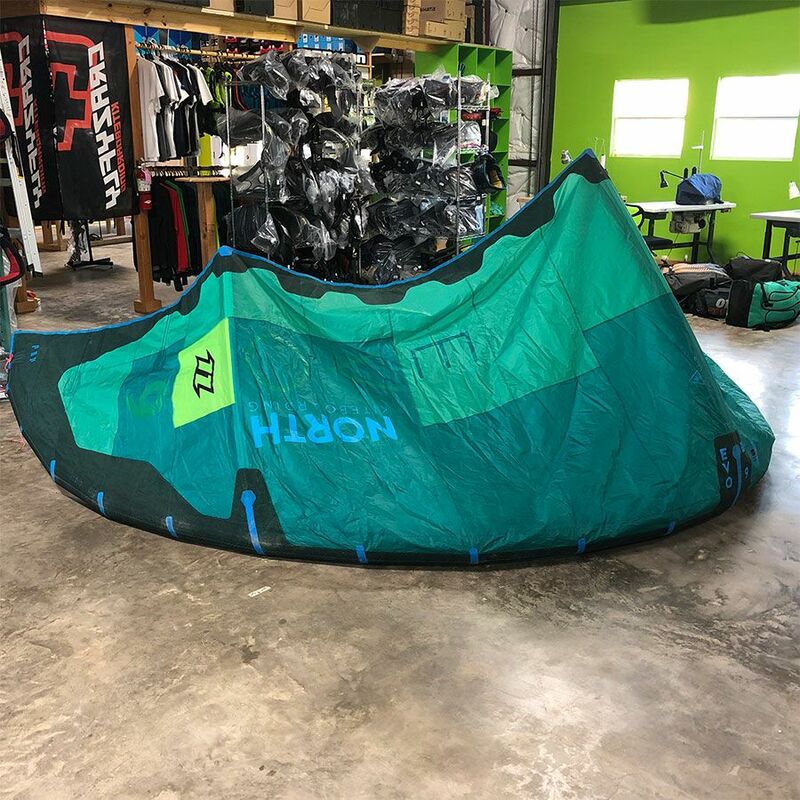 With easy sheet and go handling, and incredible relaunch, huge hangtime and blistering performance is within easy reach for every kiter out there. 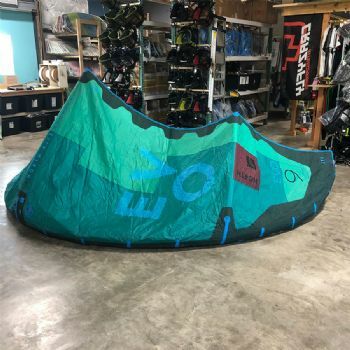 The EVO is also exceedingly versatile, so if you are looking for a kite that can boost to the moon, handle the latest freestyle tricks and tow you into some amazing waves, the EVO is it!